Welcome to Area 12:2 Youth Ministry! We strive to create an environment where Middle and High School students can renew their minds. High School students meet most Sunday evenings from 7-9pm. Check out the Area 12:2 website: http://area12-2.org/. Periodic updates are also available on our Facebook page, www.facebook.com/area122. Also, be sure to register to receive text updates below. 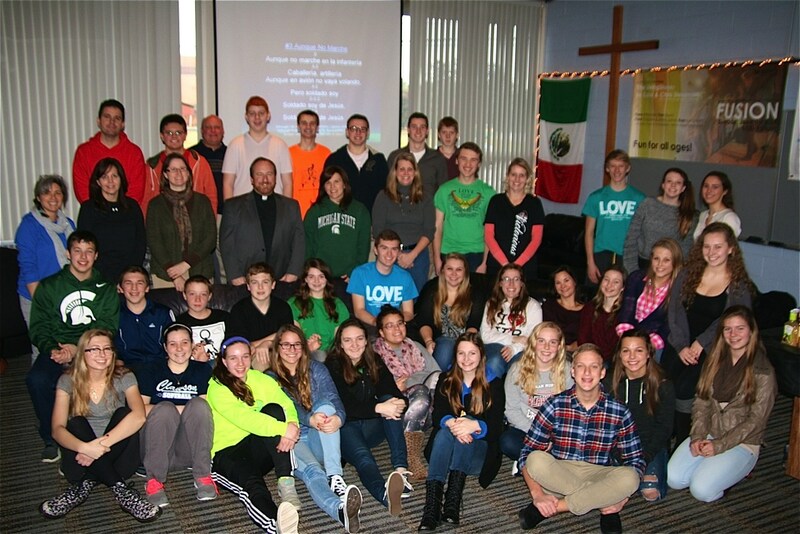 Special events planned for this year include winter retreats at Springhill, our annual mission trip to Mexicali, and FUSION to finish out the school year! Grab a buddy and check us out! Click Here To Get TXT Updates from Area 12:2.